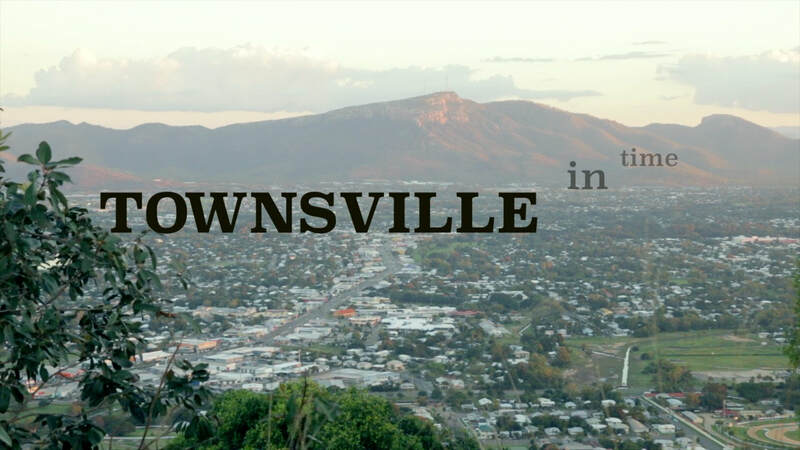 Townsville in Time is a film about Queensland's second largest city. As part of the city's 150th birthday commemorations, this documentary asks residents across the city to tell us how Townsville is in 2016, then to imagine where Townsville came from 150 years ago, and, where it might be headed 150 years into the future. Cranky Curlew mix the comments of residents with those of historians who take us to the wild beginnings of the city in a film that is both cheeky and irreverent but with serious revelations – particularly about Aboriginal people as they encountered the forces which created the frontier town, Townsville. Townsville in Time was Cranky Curlew Productions' contribution to Townsville's 2016 T-150 Events Program and was supported by a City of Townsville T-150 grant.